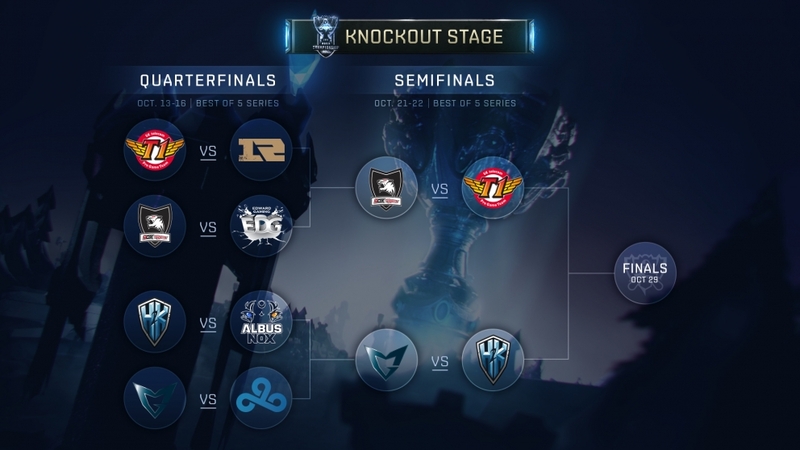 The 2016 World Championship continues this weekend with the Semifinals - SKT vs ROX on Friday and SSG vs H2K on Saturday! The 2016 World Championship kicked off on on September 29th with the GROUP STAGES, starting a month of the best teams in the world will competing for title of 2016 World Champions and cash prizes totaling over $4,000,000! After fighting through the group and quarterfinals, four teams now continue to the semifinals to play best of 5 matches with the winner of each moving on in the bracket! 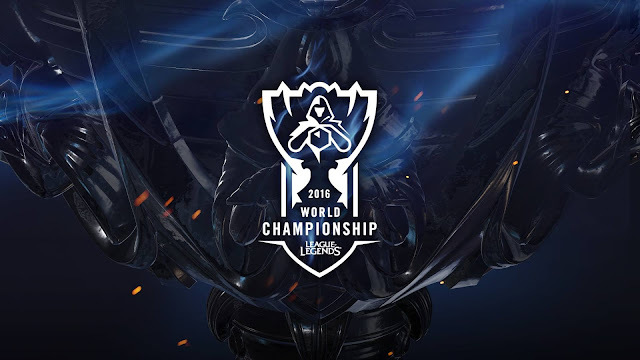 Following this weekends's matches, we'll move on to the 2016 World Championship Finals on 10/29! 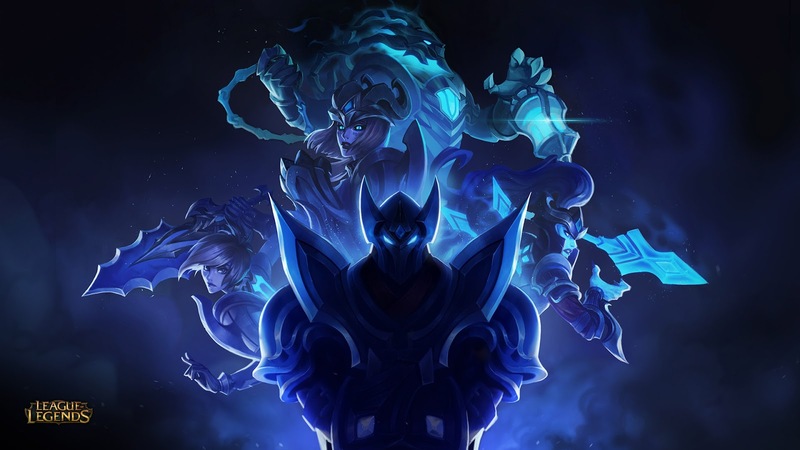 If you participated in the Worlds Pick'Em , be sure to give your bracket a big and apologize because as of the end of the quarterfinals there was only one person in contention for a perfect pick!